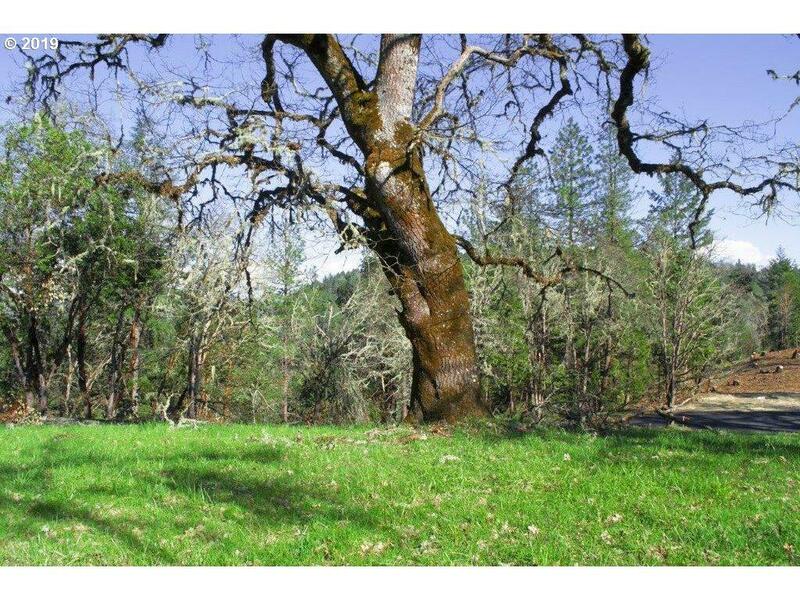 Located in the beautiful countryside, just outside of Roseburg, our premier 5 acre parcels offer rolling to flat landscapes, lovely meadows with scattered oak and fir trees all around. 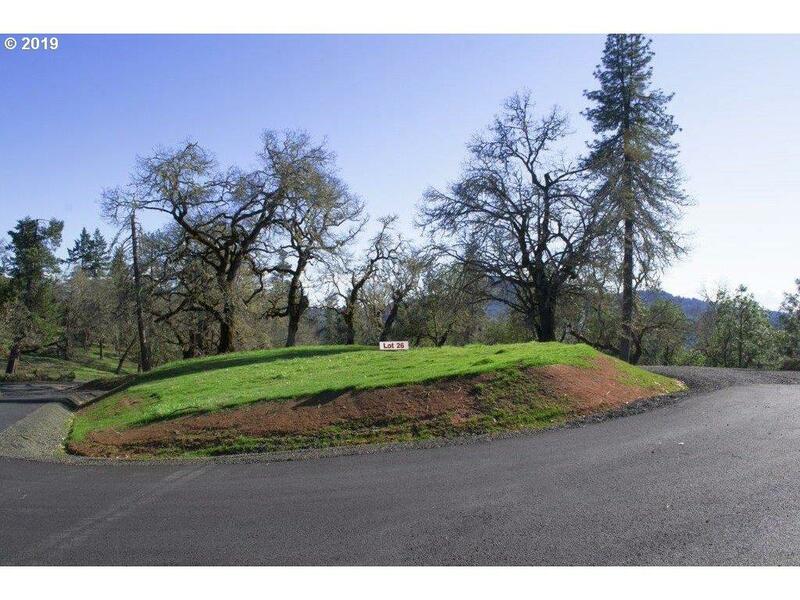 These spacious lots, offer seclusion and the serenity of country living, just minutes from town. 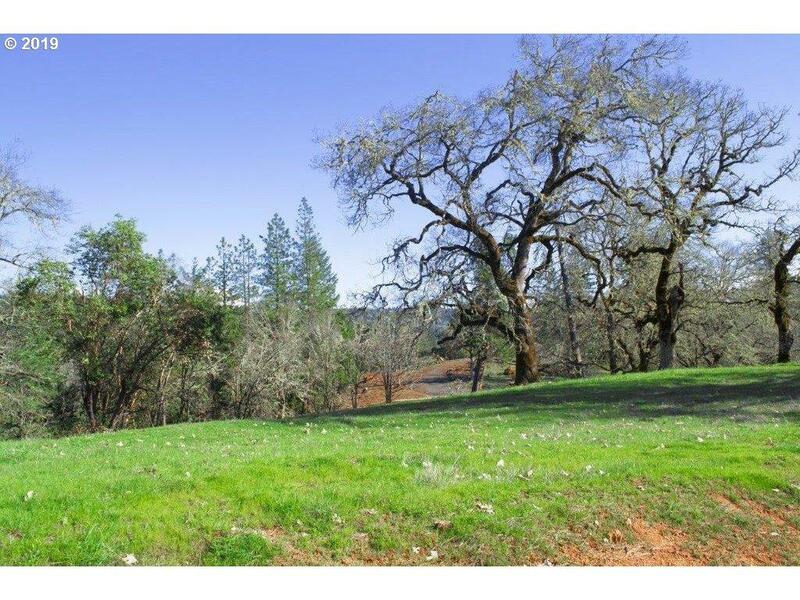 Lot 26 has spectacular views. 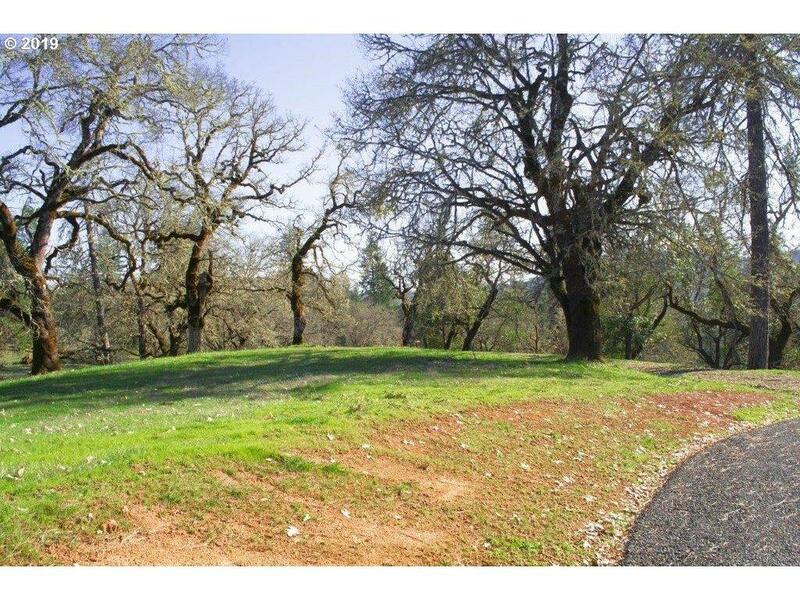 Beautiful lot parklike setting among the ancient oaks.